which he calls "African Woman" Lil Fred is out with his first official single for the year. 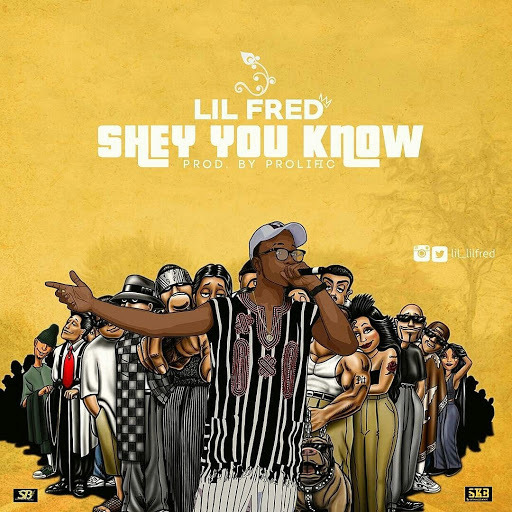 And he calls this one "Shey You Know" Produce by Prolific. Download enjoy and share.